Making connections with others is one of the blessings that emerges from participating in social media networking and conferences. 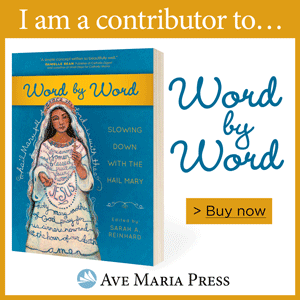 One of those blessings is Elizabeth Reardon, a lay minister, wife, and mother, who writes at Theology is a Verb. Her beautiful online written voice is only superseded by her gentle online radio presence, one that we experienced Tuesday when Lisa and I appeared on Elizabeth's radio show "An Engaging Faith" produced and broadcast by Real Life Radio. 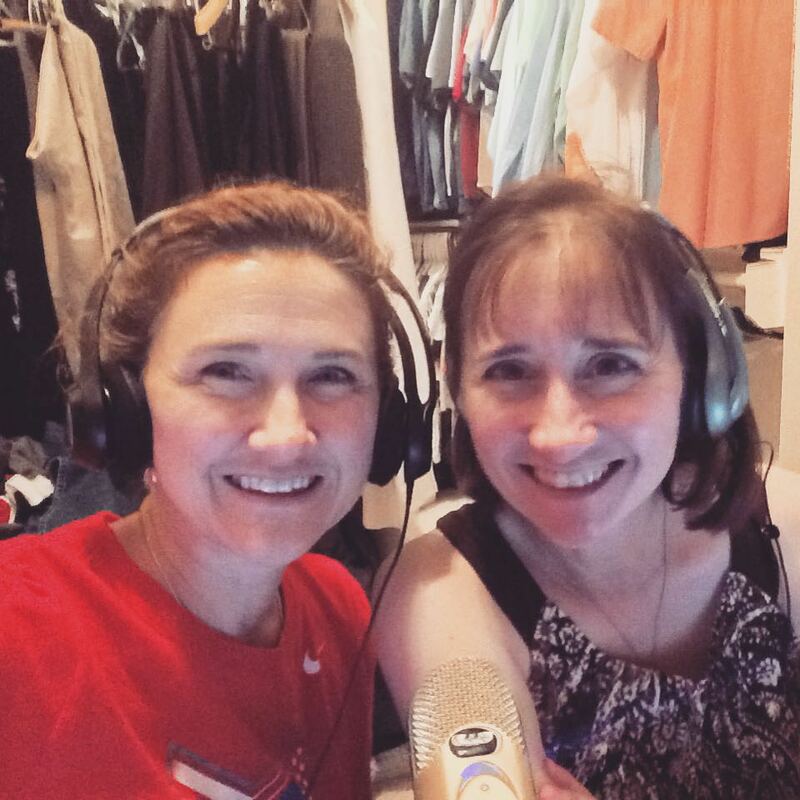 Sitting together in Lisa's "cloffice," sharing a microphone, we took turns speaking our faith and family experience as sisters, sharing not only our childhood, but also our adulthood and motherhood years as relative neighbors. Elizabeth expertly led us through questions about our Catechist development and experience (Lisa in 3rd grade and mine in middle/high school). We spoke about finding and building community within our parish and Lisa's recent experience developing and leading the first parish Women's Retreat. According to their webpage, "Real Life Radio is a media ministry caring for those seeking fulfillment, by sharing our faith experiences, to find a better understanding of what Jesus and His church is offering." 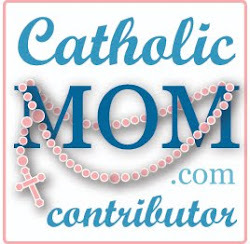 They produce several entertaining and educational shows hosted by some of the wonderful friends we've made during our years blogging and attending the CNMC, including Elizabeth, Allison Gingras, and Jeff Young aka The Catholic Foodie. via their podcast link or download it here on iTunes. Check out other Real life Radio shows and don't forget to follow Elizabeth at Theology is a Verb. After you listen to the show, be sure to leave a comment below about your experience as a teacher of the faith or how your church builds community. 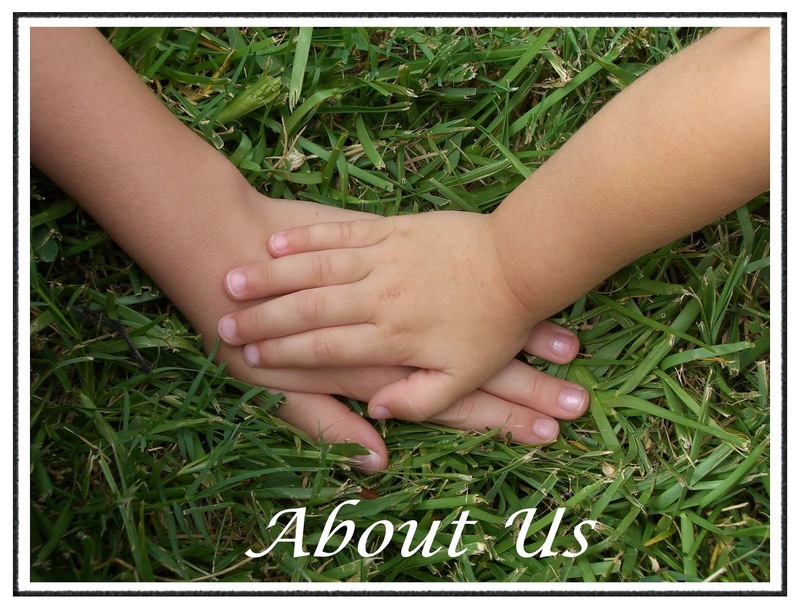 We'd love to hear back from you. And a huge thank you to Elizabeth Reardon for inviting us to be on with you.